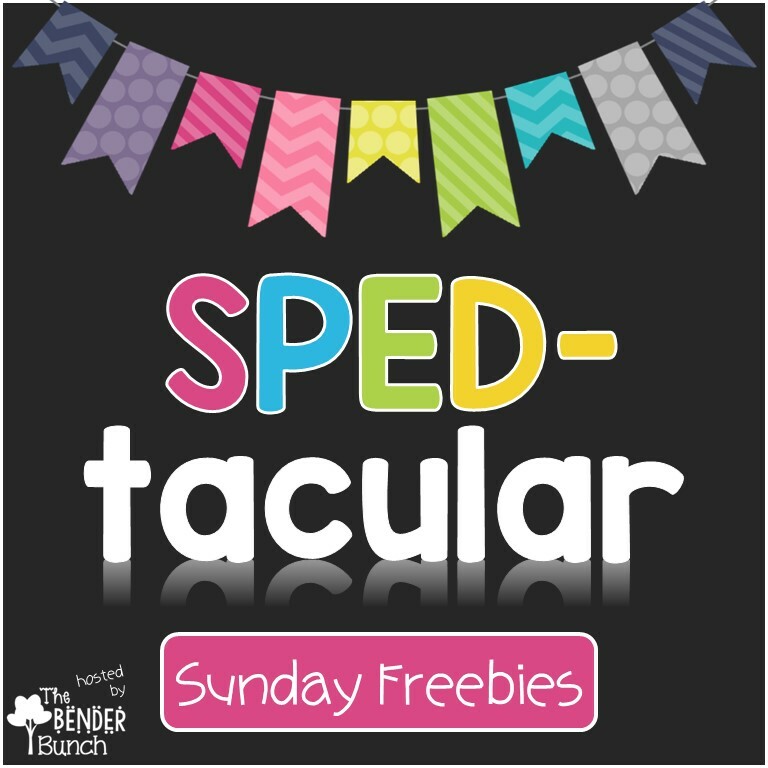 The Bender Bunch: SPEDtacular Sunday Freebies!!! 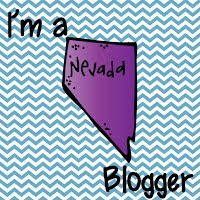 If you're a TPT seller, blogger, or resource creator, I hope you'll link up and share your own freebie with us! 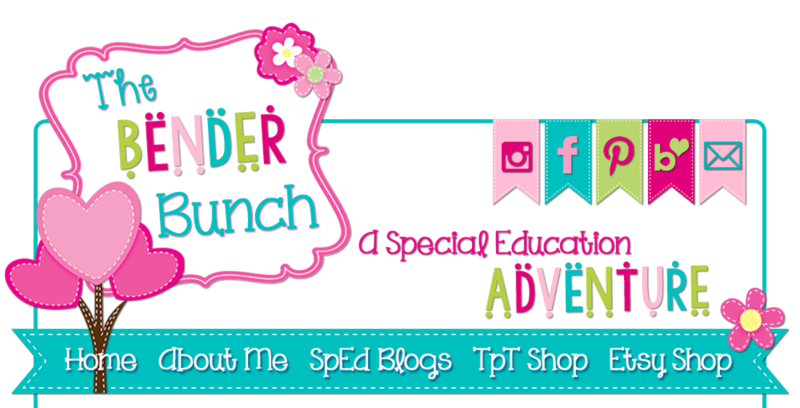 Link up your free resources below and/or download the free resources you can use in your classroom! 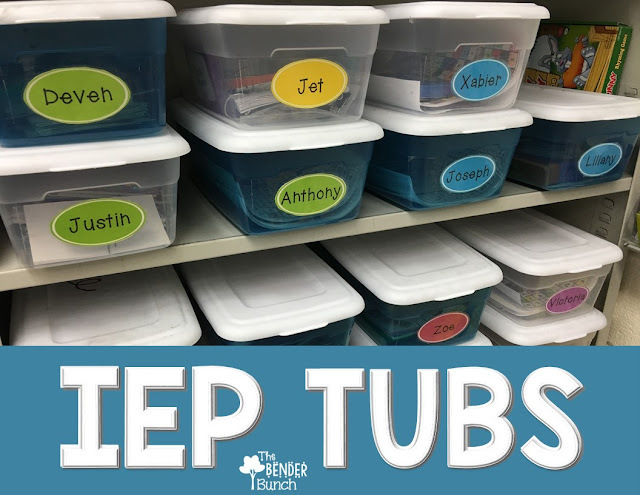 Share all over your social media to let other teachers know about these freebies! 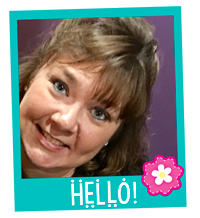 The link up tool will close on Saturday each week, but most freebies will remain accessible! 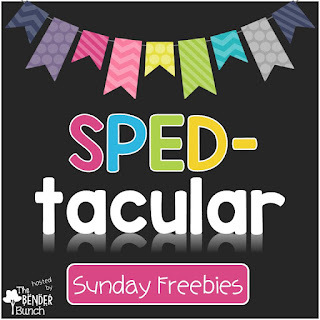 Come back every Sunday to link up or download new freebies! Family Engagement Day Halloween Fun!! Behavior Buzz with The Bender Bunch!